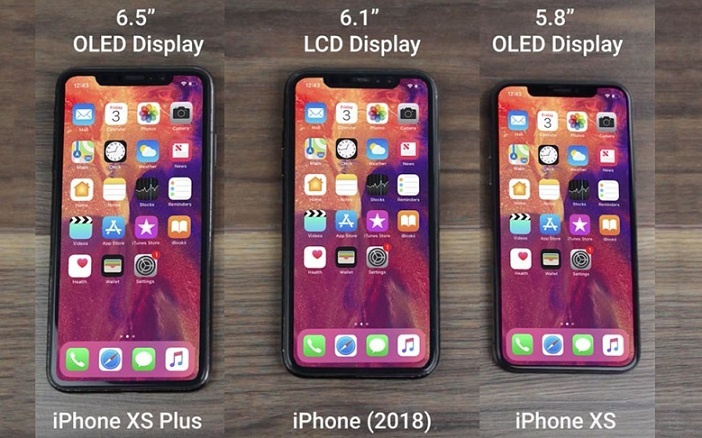 Got yourself a new iPhone Xs/Xs Max or iPhone XR? You may wonder how to transfer data to new iPhone Xs Max from the old iPhone. Transferring data from old iPhone to new iPhone might be a nightmare for most of users as they are in a constant worry of losing their data during this process. 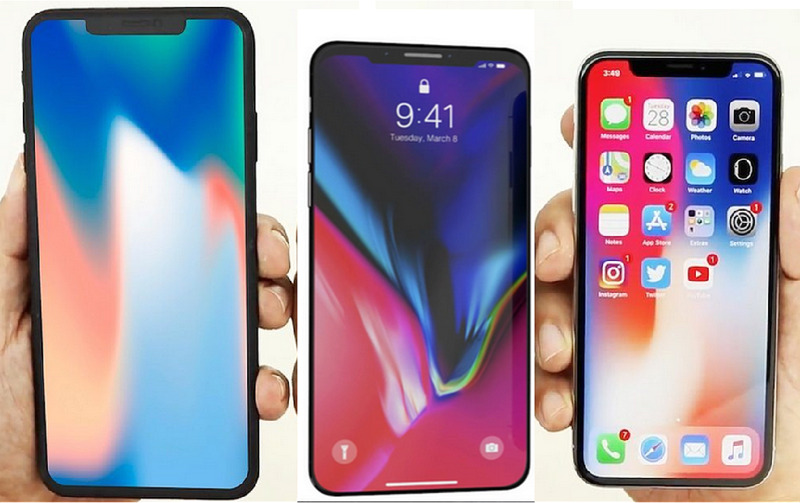 Today we will offer the best methods on how to transfer everything from old iPhone to new iPhone Xs, iPhone Xs Max or called iPhone XR. If you are brainstorming on how to transfer contacts to new iPhone SE 2/9, then using Tenorshare Phone to Phone Transfer is the best approach to use. This software helps to transfer all types of data with just a single click. User can directly transfer data such as images, videos, contacts, messages, and many more rather than backing it up and restoring it later. In addition, the tool also allows you to selectively transfer the data instead of transferring the whole (unwanted) data. Adding cherry to the cake, users will also be capable of transferring apps and the data, which is saved in the apps. Moreover, all types of files and documents are supported by this software. Follow these steps if you want to know how to transfer data to new iPhone. Step 1: Launch the Tenorshare Phone to Phone Transfer software and connect 2 iPhones that you wish to engage in the process. Now confirm the source and destination and click Next. Step 2: As soon as you click next, the software will analyze the data and will offer you the list of the data. Select the data that you need to transfer. After selecting the data, click on "Start Transfer." Step 3: The tool will start transferring the data. It will take couple of minutes depending on the size. Do not disconnect either of the devices. Once the process is completed, it will show a message stating "Transfer Completed!" This is the easiest way to transfer info to new iPhone. You can also transfer data using iTunes. Follow these steps if you want to know how to transfer to new iPhone Xs/Xs Max. Step 1: Launch the latest version of iTunes and connect your old iPhone to it. Select your device. Under "Backups" section, click on Back Up Now. Step 2: After the process is over, check if the backup was successful by going to iTunes Preferences >> Devices. You may see your back there. Step 3: Now, in your new device, on the initial Apps & Data screen, click the "Restore from iTunes Backup" option. Step 4: Alternatively, you can connect your new device to the PC and launch iTunes. Select your new device. Under "Backups" section, select Restore Backup. Wait for the process to end. There you have learned how to move data to new iPhone using iTunes. Note that if you have set up the new iPhone, all the content will be erased and replaced by those from your backup files. Another way to transfer data between iPhones is using iCloud. Follow the steps below to know how to transfer everything to new iPhone. Step 1: On your old iPhone, Backup your data on iCloud. If you are using iOS 10.2 or earlier, go to Settings >> iCloud >> Backup. If you are using the latest iOS, go to Settings >> [your name] >> iCloud >> iCloud Backup. Ensure the toggle for iCloud Backup is on. Click on "Back Up Now" option. Wait until the process ends. Step 2: Now, in your new device, on the Apps & Data screen, click the "Restore from iCloud Backup" option. Step 3: Now, sign in to your iCloud using Apple ID and password. Now choose the backup for restoring. Stay connected to the Internet until the process ends. This will assist you to transfer data from lost iPhone to new iPhone. If you have used the new iPhone for a certain time, to restore from iCloud backup you will need to factory reset the device first. Simply go to Settings >> General >> Erase All Content and Settings. After entering the correct passcode, you will be navigated to App & Data screen. AirDrop can also be used to transfer data among iPhones. But there are a couple of drawbacks with this process. This procedure does not support all kinds of file and hence only particular files are transported. 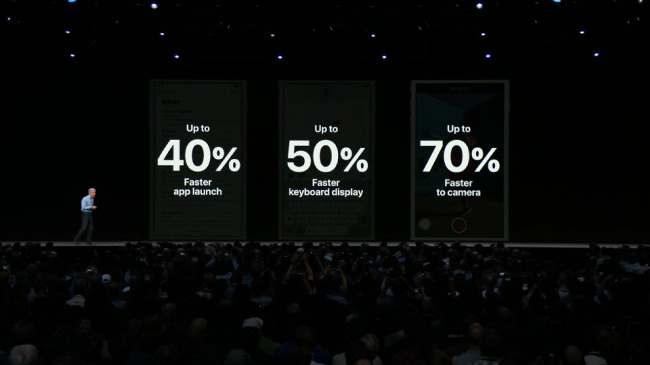 Also, the process does not support those devices running on earlier version than iOS 10. Follow these steps if you want to know how to transfer info to new iPhone. Step 1: Select the content that you wish to transfer. Now tap on the share icon that appears on screen. Make sure your AirDrop is on. Select the AirDrop user from the list to whom you have to transfer. Step 2: On the receiving end (on your new device), click on Accept to let the transfer of the files. In no time, the files will be sent to your new iPhone. In a nut shell, you had a look at number of way that will help you know how to transfer old iPhone to new iPhone. But using Tenorshare Phone to Phone Transfer seems to be the ideal method to transfer data from old iPhone to new iPhone without iTunes. Do let us know your thoughts by commenting below.